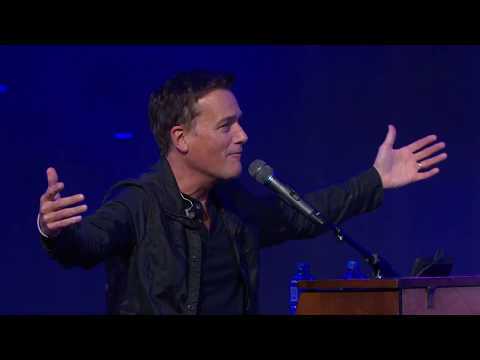 What a celebration we are having at the 35th Annual Love Life Women's Conference with Michael W. Smith bringing worship. Watch as he sings King of My Heart to over 20,000 women as we worship the King of Kings, The Lord of Lords, Jesus Christ! Want to get more? You can watch a live stream of three full sessions starting right now, featuring Joyce, Ruth Graham, Michael W. Smith and Cece Winans. All for a donation of $25 to Hand of Hope. Visit https://joycemeyer.org/WCLive for more information. "The Rock" Dwayne Johnson getting new tattoo, fixing the bull. Michael W Smith, Stikyard and the World Outreach Worship teams!